Create your own playlists and discover a vast musical repertoire of Indigenous artists on Nikamowin! Gabriel Whiteduck is a 32 year old hand-drummer from Kitigan-Zibi, Maniwaki. His music stems from an interesting blend of past traditions and daily joys and struggles, the normal and the spectacular transcend his experience through his voice and drumming. 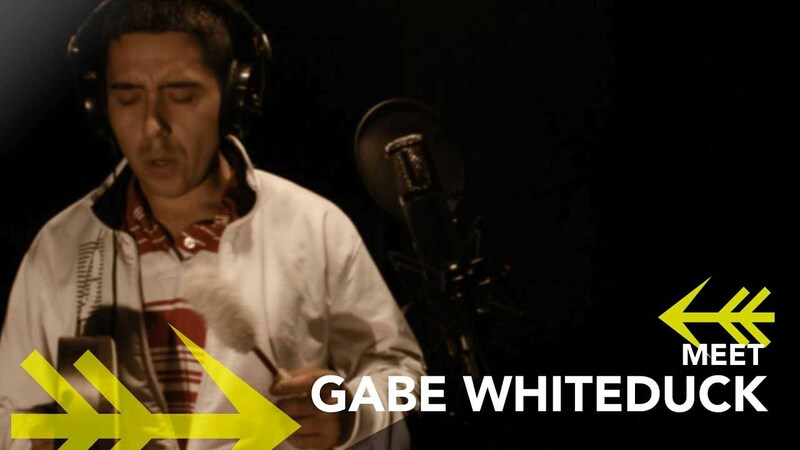 On top of his solo work, Gabriel also mentors a group of young singers from his community called Storm Cloud.